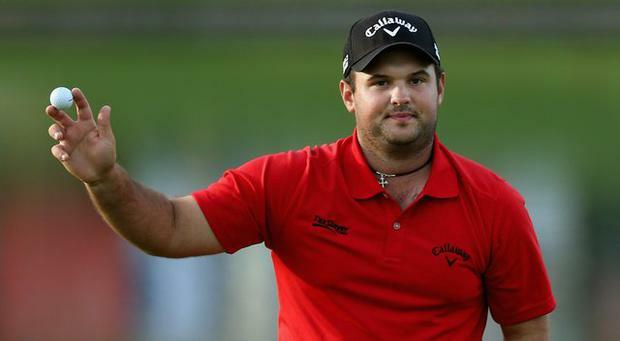 World number 15 Patrick Reed has confirmed that he will not compete in the BMW PGA Championship and Irish Open, despite having taken up membership of the European Tour. Reed said earlier this month that he wanted to play on both sides of the Atlantic and was due to compete at Wentworth and next week at Royal County Down. However, the Ryder Cup star has opted to compete in the Crowne Plaza Invitational instead this week and will also miss out on the Dubai Duty Free Irish Open. "I am really looking forward to playing on the European Tour this year which makes me even more disappointed to withdraw from Wentworth and the Irish Open," the 24-year-old American said. "We will not be able to travel overseas at this time. My sincere apologies go to the organizers of both events, and to the fans. Thank you all for your support." John Brennan Ian Poulter is the latest big name to confirm that he will play in the Dubai Duty Free Irish Open at Lahinch from July 4 to 7.